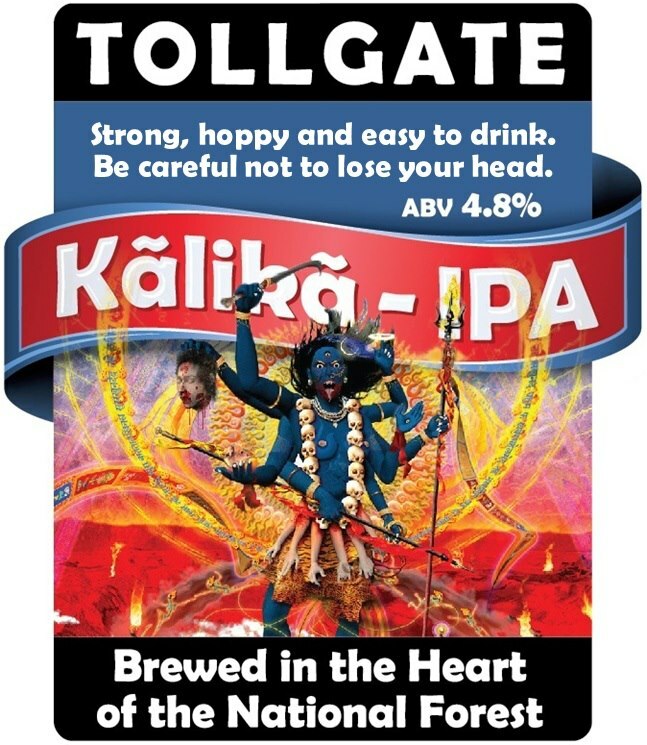 Upset Hindus are urging Ashby-de-la-Zouch (Derbyshire, England) based Tollgate Brewery to apologize and withdraw its “Kalika IPA” beer; calling it highly inappropriate. Label of Tollgate’s “Kalika IPA” beer (described as “Well hopped dark gold IPA”, under its Light Beers category) carries image of Hindu goddess Kalika (or Kali). 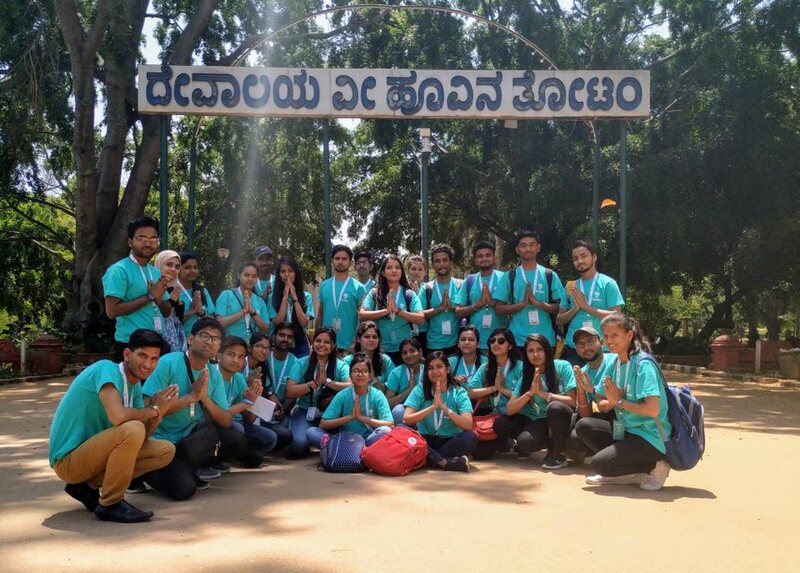 Zed, who is president of Universal Society of Hinduism, indicated that goddess Kalika was highly revered in Hinduism and was meant to be worshipped in temples or home shrines and not to be used in selling beer for mercantile greed. Goddess Kalika or Kali, who personifies Sakti or divine energy, is widely worshipped in Hinduism. She is considered the goddess of time and change. Some Bengali poets described her as supreme deity. Moksh (liberation) is the ultimate goal of Hinduism. Tollgate Brewery in East Midlands, a member of Society of Independent Brewers, is a 6-barrel Real Ale craft brewery, nestled in the heart of the National Forest. Founded 2005, it describes itself as “Traditionalist in style” and “A microbrewery with a big ambition”. It also has three Micropub outlets in Ashby-de-la-Zouch, Leicester and Duffield. Andy Chilton is the Sales Manager.